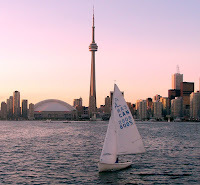 I had a great weekend in Toronto – my motherland! – not only attending and presenting at the CCWWP Conference, but also spending time and money in bookshops, eating my way around the city, and smelling memories around town (thank you, olfactory bulb and limbic system). The CCWWP is all shiny and new. 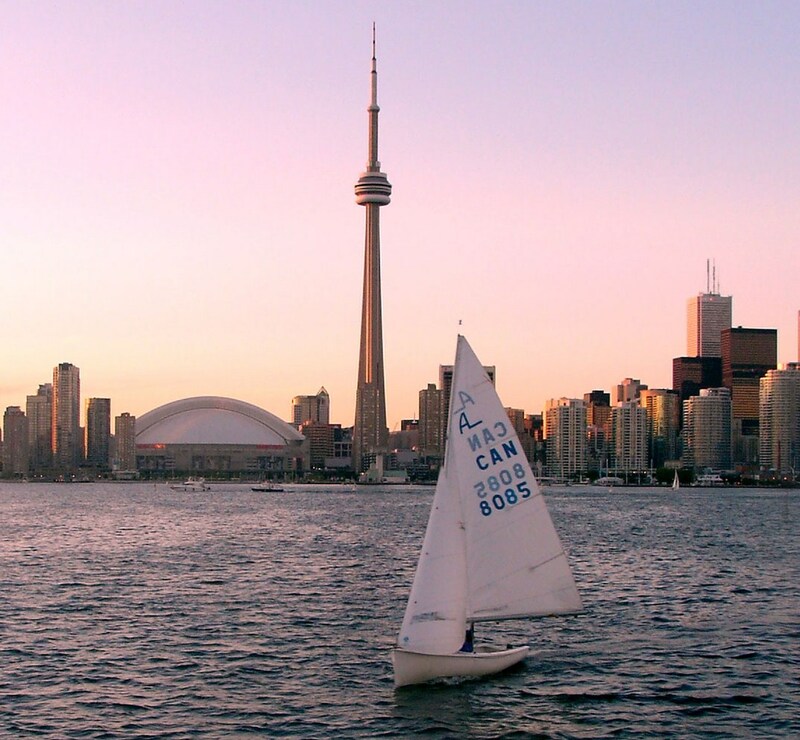 CCWWP is Canadian Creative Writers and Writing Programs and, like the granddaddy AWP, runs a year-round organization and what seems to likely be a biennial conference. The kickstarter conference occurred this year in Toronto on the campus of Humber College and was, quite frankly, a lovely and refreshing event to say the least. AWP’s executive director, David Fenza, attended the weekend and provided the opening night keynote address to a warm crowd. It was fascinating to hear more about the history and development of AWP and how the CCWWP conference may learn from the golden standard. I had the pleasure of presenting a panel alongside two low-res directors, Andrew Gray from UBC and Stephen Kimber from University of King’s College Halifax (their program launches 2013). Our session, “The Low-Residency MFA: Coast to Coast and Across the Border,” provided an overview of the low-res model, the proliferation and breadth of programs, and a discussion on how such programs benefit students. With Canada’s geographic spread in population, I wouldn’t be surprised if we see some serious growth in this area over the next few years. Overall, the conference was great. It was nice to mix and mingle with some fellow Canucks and chat about books, reviews, culture, and writing like it’s nobody’s business. I look forward to attending the next CCWWP event. 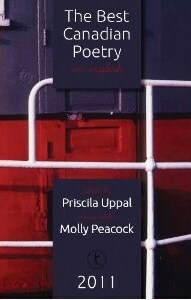 I’m pleased to share a review of The Best Canadian Poetry 2011 (Tightrope Books) over at Northern Poetry Review. For course descriptions, dates and times, a detailed audit policy, and a downloadable registration form, go to: http://www.pmc.edu/mfa-classes-for-audit. - Keynote speaker Stephen Dunn, author of sixteen books, including the 2001 Pulitzer Prize-winner Different Hours, and his most recent, Here and Now. - 2012 Cave Canem Partner Poet Nicole Terez Dutton, winner of the 2011 Cave Canem Poetry Prize for If One Of Us Should Fall, forthcoming in fall of 2012. - Experimental poet Amaranth Borsuk, author of Handiwork, selected for the 2011 Slope Editions Prize. She is currently a Mellon Postdoctoral Fellow in the Humanities at MIT. - Multidisciplinary poet, performer, and scholar Tracie Morris, who has presented installations at the Whitney Biennial and the New Museum, among other venues. 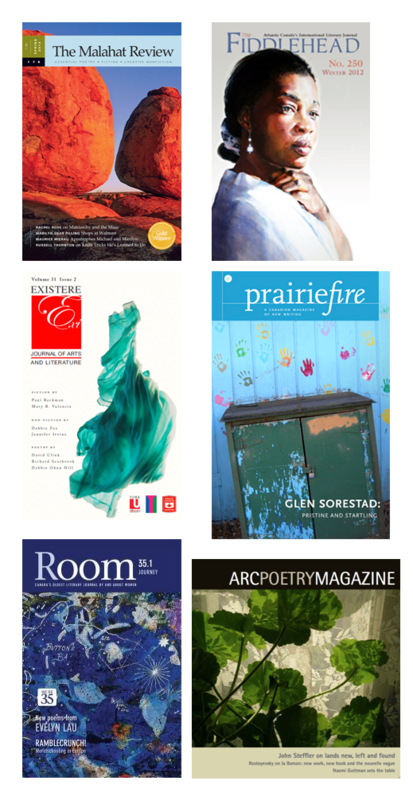 - MFA faculty members Laure-Anne Bosselaar, author of three poetry collections including A New Hunger; Iain Haley Pollock, author of the poetry collection Spit Back a Boy, and winner of the 2010 Cave Canem Prize; Anne-Marie Oomen, poet, playwright, and essayist; Kathleen Aguero, anthologist and author of four poetry collections; and Steven Huff, author of two volumes of poetry and founder of Tiger Bark Press.